June Series brings the BEST in dance to the region. But it’s so much more than that. June Series is a culmination of 10 months of hard work; hours in the studios, tons of growth in technical ability, and lots (we mean LOTS) of sweat from vigorous and complex movements! We could go on all day about the reasons why June Series is a must for your June plans, but we’d rather let our students speak for themselves! Hear the “why” from CPYB students. 1. It’s an escape from reality. 2. A must-see cultural experience! 3. Its hard work in action; something everyone can appreciate. 4. You’re seeing the result of what’s happening in the studio. 5. 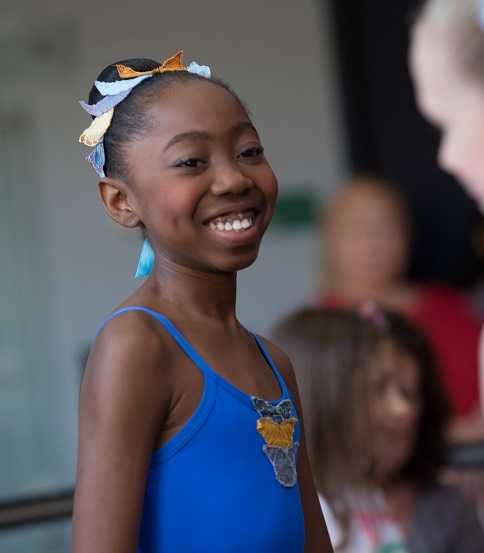 You may just learn a thing or two about how important dance is to our youth. 6. You’ll walk away with a smile from ear to ear! For more information and to purchase tickets, visit CPYB.org/performances.